Homeschooling with Unconventional Holidays | Make Learning Fun! Homeschooling generally provides a lot of freedom to be creative in how our children learn. Growing up, I loved how my mom used that freedom to find creative ways to make learning fun and memorable. One of my favorite ways she did that was by using an unconventional holidays calendar to teach my siblings and I. Unconventional holiday calendars are the holidays you hear about such as, National Hot Dog Day, or National Umbrella Day, etc. There are several different versions of these calendars, but I like the one I found HERE. It not only lists holidays by the day, but at the bottom of the page it lists the “monthly” holidays as well. 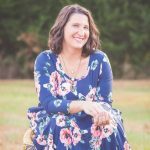 How can I use unconventional holidays in my homeschool? There are no right or wrong ways to use this calendar to aid in your homeschool lesson planning. I will tell you how we used this calendar, and then maybe it will inspire you to use it in your homeschool classroom as well. We all have different learning styles, and this might inspire you in your classroom. How we used this unconventional holiday calendar varied. Our local library used to hand out a piece of paper each month with the unconventional holidays for the month listed. Now with the internet making it easier to find the holidays, it’s more efficient for long-term lesson planning. I’ll give you some examples for how we used the unconventional calendar. Once I remember it being National Rice Week (which falls in the end of September) and for every subject that week, my mom incorporated rice. We made dyed rice art, we learned about the history of art, we tried different rice recipes for lunch, we learned about the environments that rice grows in and how it grows, we learned about different cultures that eat rice as a major ingredient and more. Whether you choose to stage all of your subjects around these unconventional holidays, or just a single subject like art, this is a great way to get inspired to mix up how you homeschool this year. I love making learning fun with my kids, and they love it too! I find they really remember the information when we incorporate these holidays, and it takes a lot of the leg work off creating a fun learning environment for me too. 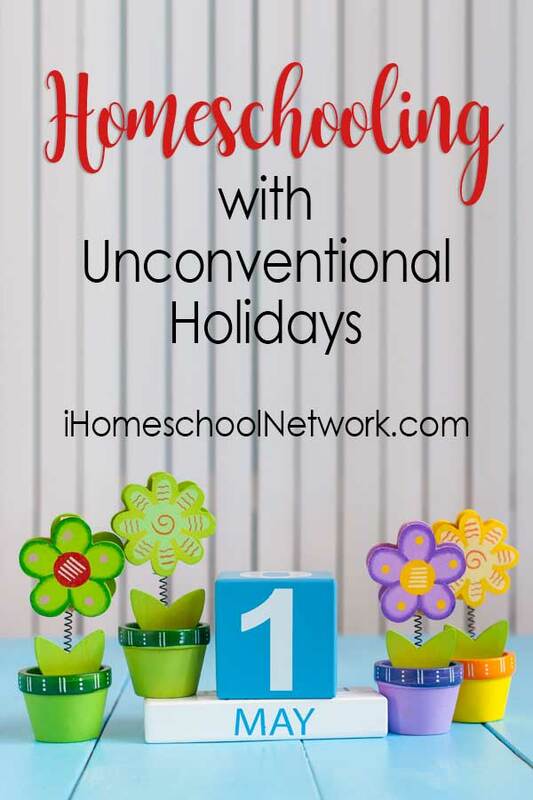 How will you use an unconventional holiday calendar this homeschool year? I grew up on a little farm, down a dirt road, called Redbud Drive. Who I was raised to be on that little farm has made me into who I am today, and now I want to pass what I've learned to “wing-it” through, on to you! What a great idea! I remember celebrating some off-the-wall holidays in grade school. And even in college (National Donut Day, anyone?). I could see this calendar giving me the chance to create unit studies around a theme for years to come. Thank you!